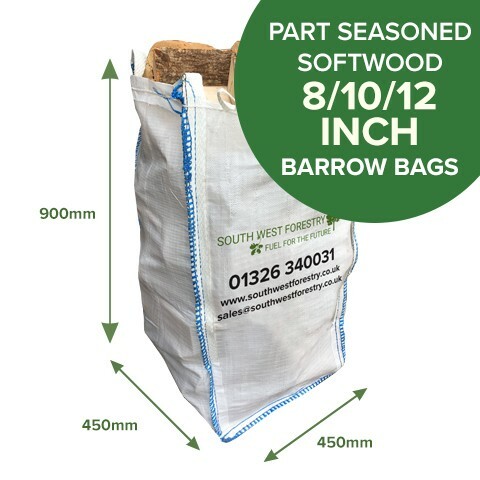 Barrow Bag of Part Seasoned Softwood Logs. 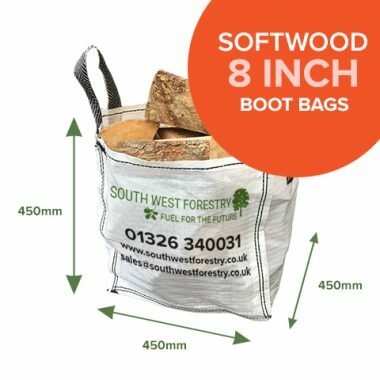 Our Barrow Bags are brimming with loose filled part seasoned softwood, available in various sizes, you will be called by our customer service team upon receiving your order to ask which size logs you would like, we have a variety of sizes available to suite every stove size. 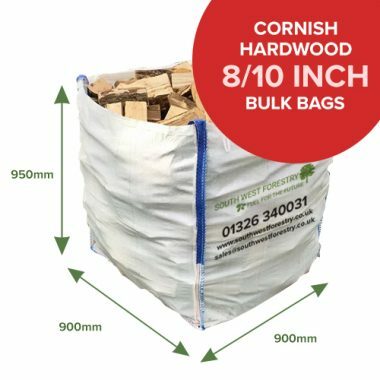 Barrow Bags are the most popular size for home delivery, the bag’s arrive securely strapped to the pallet for safe delivery. Barrow Bags are easy for you to move around at home should you have a sack truck. 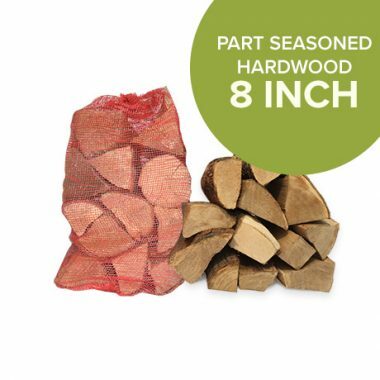 We recommend that part seasoned logs are not stored in the bag, but stacked into a log store or garage off the floor on some bearers if possible and away from moisture ingression and in a well ventilated area. 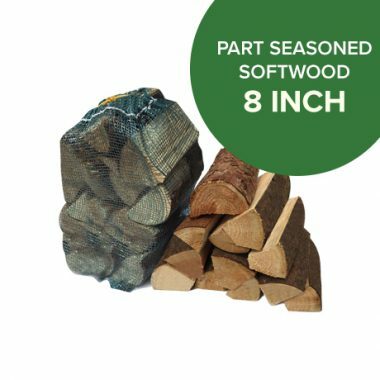 Our average moisture content is approximately 30% – 40% which suite’s the majority of customer’s requirements, if you would like your wood slightly drier, then stack it away in a well ventilated area until your desired moisture level is met.